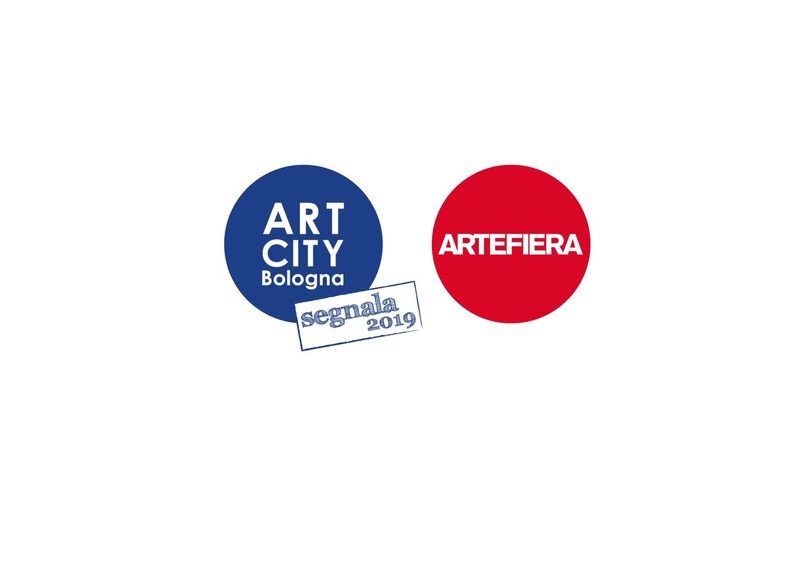 Fondazione Cirulli dedicates a special programming to the Arte Fiera / ART CITY week (January 25-February 3). It includes the special opening of a small exhibition dedicated to the centennial anniversary of Bauhaus. We will also take part in the first edition of the exhibition "Courtesy Emilia Romagna", with the title "Solo figura e sfondo", curated by Davide Ferri and dedicated to public and private collections in Emilia Romagna. It will be an opportunity to celebrate the cultural patrimony preserved by the art collections in our territory, a theme that we will also discuss in our upcoming conversation with Giampiero Mughini, which will take place at the Fondazione. Together with prime partners in our area, we have also established a boutique cultural district that will receive a proper celebration in the ART CITY white night. Fondazione Cirulli deals primarily with 20th-century Italian art, but the collection includes works from the international avant grade: it is a necessary complement to understand the general context of European culture in the fervent early decades of last century. This breadth of material creates an opportunity for Homage to Bauhaus 1919-2019, a cameo-exhibition dedicated to the important German avant grade movement, active from 1919 to 1933. The exhibition will include original photographs by Studio Boggeri, a graphic design project by Làszlò Moholy-Nagy and a photo collage by Kurt Schwitters. The centennial anniversary of the birth of Bauhaus constitutes an opportunity to explore the relationship between Dino Gavina and this important artistic and cultural movement, which started in 1919 Germany but invested all Europe with ramifications in architecture, art, and design. The guided visit will include an exploration of the history of the Fondazione Cirulli's building, designed and built in 1960 by Achille and Pier Giacomo Castiglioni. How are art collections created? What are the elements that give life and energy to such an endeavor? Following bibliophile and modern art collector Giampiero Mughini's 2009 best seller, La Collezione, we will host a dialogue between the author and Massimo Cirulli, who transformed his passion for collecting into the work of his life. Free entrance with reservation, subject to space availability. On the occasion of ART CITY White Night, Via Emilia, a road that has historically represented a pivotal node in the encounter between cultures, will become a cultural district where art, food and design will come together thanks to a dialogue between Fondazione Cirulli, Sulla Via Emilia and Reverso Forniture. During the White Night, the exhibition spaces of Fondazione Cirulli will become the exceptional stage for the declamation of some among the most irreverent Futurist manifesto, in collaboration with San Lazzaro di Savena's Teatro dell'Argine. A perfect dialogue between poetry and theater, the letters, typography and onomatopoeias that characterize the most famous literary pages of Futurism will come back to life thanks to the voice of professional actors. After the poetry event, the night will continue with the culinary arts found in Sulla Via Emilia restaurant, while the showroom of Reverso Furniture will present a special selection of Futurist works from the Fondazione Cirulli, in an ideal cultural and spatial continuum between difference forms of knowledge and cultural practice.